The city of Anchorage lies in Alaska’s mountainous south and is home to around 40 percent of all Alaskans. At the height of summer, Anchorage basks in 22 hours of sunlight, with the sun barely dipping below the horizon. 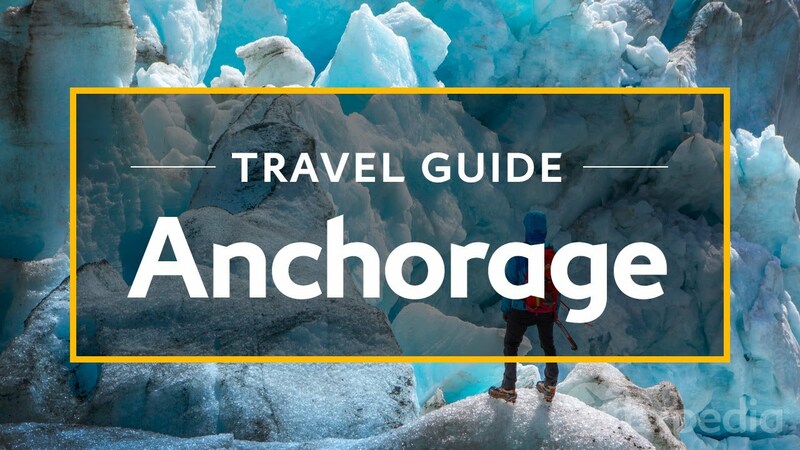 The city is nestled snuggly against the immense Chugach State Park. Take the half-hour drive to Flattop Mountain. Every turn on these popular trails serves up some of the best views in the state. In the north of Chugach State Park is Eklutna Lake, a glacially fed basin framed by snow-capped peaks and some of the best backcountry trails in the region. Travel out to Girdwood, a ski destination in winter and a recreational resort town in summer. While you’re here, visit Crow Creek Mine, a working relic of the Alaskan gold rush. Learn the traditional dances and games of Alaska’s first peoples at the Alaska Native Heritage Centre, and admire their unique art, buildings, tools, and clothing. Stock up on stories and folklore from the Last Frontier at the Anchorage Museum at Rasmuson Centre. Take the two-hour journey south to the Kenai Peninsula. Hang out at the dock at Seward, a picturesque fishing outpost. Set sail to the Kenai Fjords National Park. Marvel as deep-sea giants breach the surface of these still waters, and watch age-old glaciers crumble into the sea. Climb aboard a seaplane or helicopter and soar from Seward out to the Godwin Glacier. This colossal river of ice was formed from thousands of years of compacted mountain snow. Alaska is a state famous for its incredible rugged terrain and endless recreational opportunities, and Anchorage is the perfect city from which to explore its splendor.